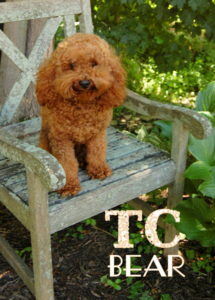 TC Bear is ready for the good life! 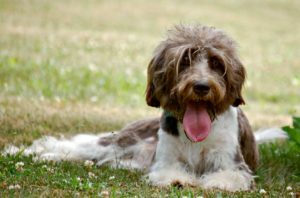 He is AKC Registered and fully trained! This magnificent RED miniature poodle is only 12 pounds and has been a delightful fellow in our breeding program! Our girl Sydney is ready for her new home! 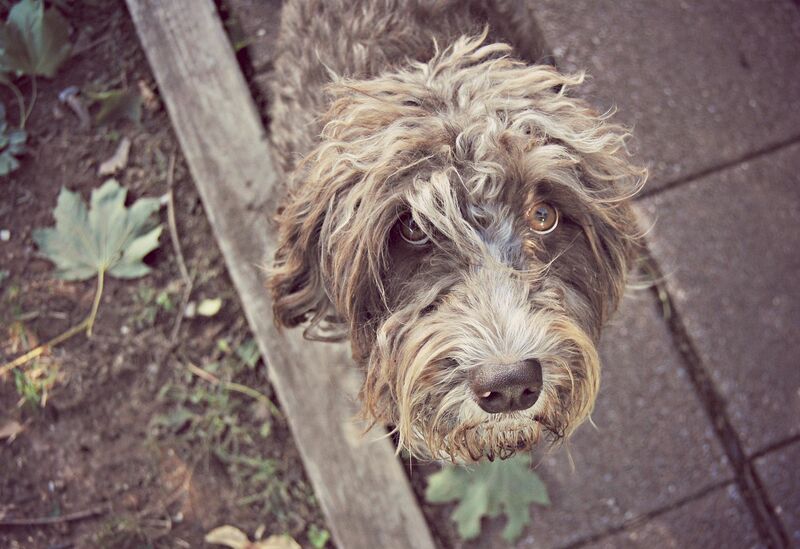 This retired breeder is your chance to have a completely trained adult Labradoodle! Sydney is 3 years old. She has mothered 3 beautiful litters for us and is looking forward to living out the rest of her life with a family that can give her the love of a furever home. Sydney has also been microchipped. Her vaccinations are current through 2019. She has also been spayed. Sydney’s temperament is perfect! She loves to be at your side or on the couch. She loves walks but also appreciates the comfort of home, a cozy place for companionship and a simple life. Sydney would be an excellent candidate for training as an assistant or service canine. She has a desire to please and is very smart.